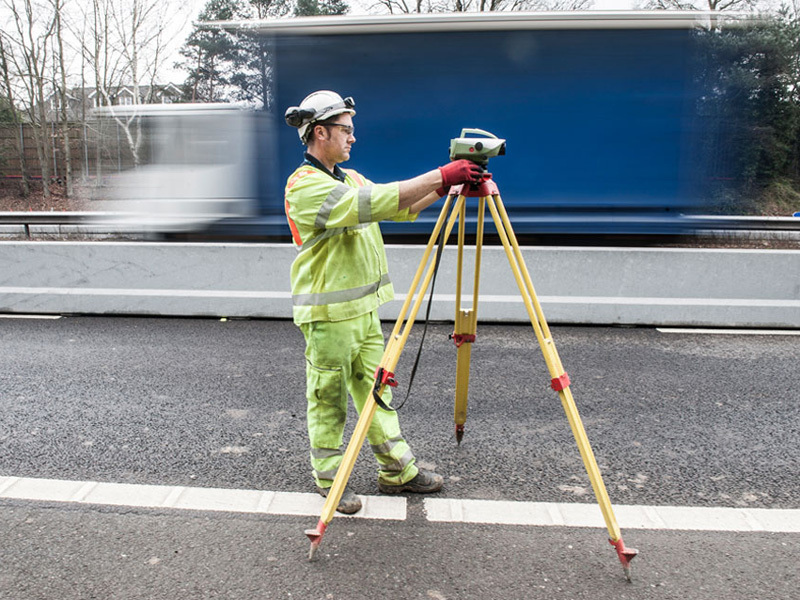 The Government has given the go-ahead for a new M20 junction by Ashford in Kent, with construction due to begin early next year. 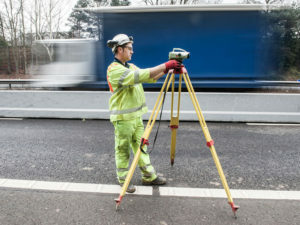 The £104m project will see junction 10a constructed about half a mile south of the existing junction 10, connecting to the existing A20 and a new dual carriageway link road built to the A2070 near Sevington. The junction is expected to open in 2019.